What is Green Building Supply? We help people create beautiful, healthier homes by delivering high performance, eco-friendly products we have personally tested. Our Vision is to be the number one trusted source for eco-friendly building products. 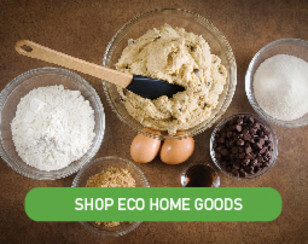 On our website you can quickly and effortlessly browse through hundreds of natural and sustainable products — everything is well-organized and clearly defined. Also, there are MSDS sheets on the contents of most products, as well as reviews, spec sheets, maintenance and installation guidelines. 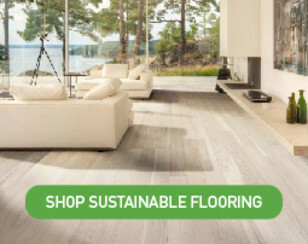 Unlike large discount stores where it's hard to find experienced salespeople, our staff is knowledgeable and has actual experience building with green products. We're just an email or toll-free phone call away. No problem. Samples of most products may be ordered online or by phone. Yes, we have a 7000 SF beautiful showroom right off the town square. As visitors from St. Louis, Omaha, Minneapolis, Chicago and Des Moines will tell you, our store is not only very real, but we make your trip here unquestionably worth while. If you plan to visit us in person, our address is 118 W Burlington Ave, Fairfield, Iowa, 52556. Except on holidays, we're open 9:00 am to 5:00 pm Central Time, Monday through Friday, and 10:00 am to 4:00 pm on Saturday. We're also happy to open the showrooms in the evenings or on Sunday afternoons if you call ahead and make an appointment. What else is happening in Fairfield? On the First Friday of every month there's an evening ArtWalk on the town square showcasing our thriving artist community. We also have more than a dozen ethnic restaurants to enjoy, a large natural foods store just across the street, several natural health-related stores on the charming town square, green building tours and much more. It's definitely worth your trip to Fairfield. What's your experience in green building? We've worked on more than 600 green homes locally and hundreds more from coast to coast. This green adventure results from our 27 years of researching and testing non-toxic and green building products. Our first customers were our friends, many of them out of state, and some of them chemically sensitive. We both come from families who love to design and build. Grandparents, parents and brothers have all built custom homes. And so did we. During the mid 80's, we platted Orchard Lake Estates subdivision in Iowa and began designing our dream home. 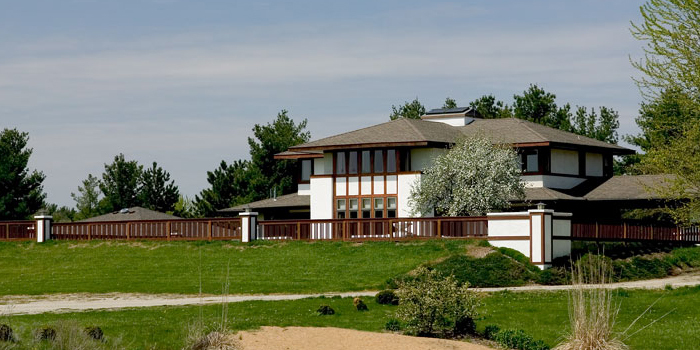 Finally in 1990, we built the home you see below; it was inspired by the Ward Willits House in Highland Park, IL designed by Frank Lloyd Wright as his first Prairie House. This was, and still is, the testing site for many of our products. Although we were deeply moved by the beauty and silence of Wright's Prairie Style, we also incorporated the ancient and timeless principles of Maharishi Vedic Architecture which includes the use of natural and environmentally-friendly building materials. As you might imagine, building a home of this type was not exactly in the repertoire of most builders, nor were the materials readily available. It was almost impossible to find products locally that satisfied our craving for natural beauty. Also at that time there was no internet, very few applicable magazines and scant interest in green building products. Frustrated, we traveled around the US to locate beautiful natural products. Getting reliable information about the content of various products was the most difficult task; few manufacturers knew what would trigger chemical sensitivity in their products, and most had never heard of an MSDS sheet! Eventually we put all the pieces together, and when natural healthy homes came into demand in our community, we were inspired to make these products available to others. 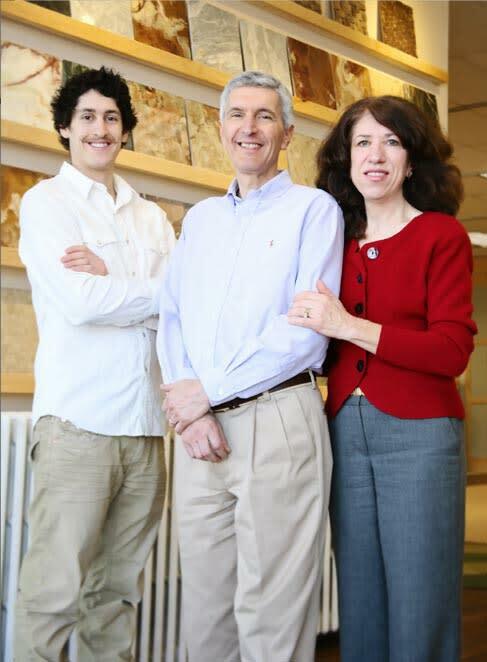 So far, we've helped countless people create new healthy homes and healthy remodels throughout the country. Size does not mean much to us. Affordable quality does. The average size home we work on is 1500-2500 SF, although we have supplied many Tiny homes as small as 250 SF and as large as 7500 SF. We've also supplied products for numerous schools, hospitals, office buildings and hotels. We are here for the long run. We consult with clients about green materials before, during and well after the building process. We have built our company on a reputation of knowledge and experience, unparalleled service and quality products. 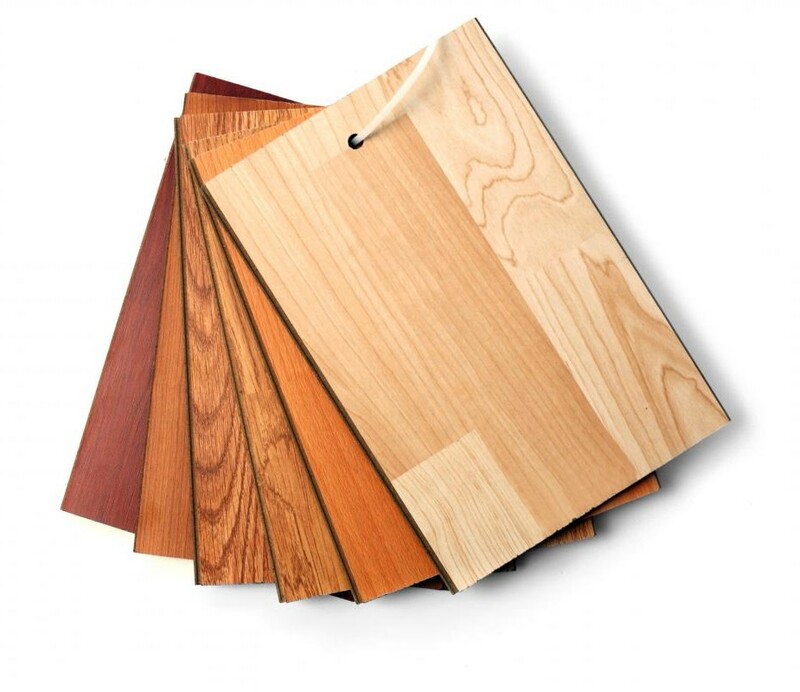 We provide hundreds of products that are non-toxic, energy-efficient and sustainable to our customers nationwide. 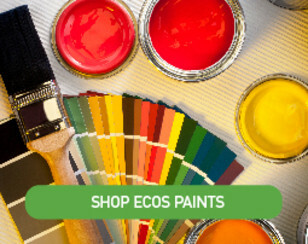 Green Building Supply is the number ONE trusted source for eco-building products since 1991. We help people create beautiful, healthier homes by delivering high performance non-toxic building products.